Hosted by the Wireless Infrastructure Association Foundation, proceeds will benefit wireless education, training, and apprenticeship programs. These include WIA’s Telecommunications Education Center (TEC), a learning system and online portal devoted to improving workforce training, safety and quality, and apprenticeship through the Telecommunications Industry Registered Apprenticeship Program (TIRAP), a multi-employer, nationwide effort that is committed to driving apprenticeships in telecommunications for those building America’s networks. Both TEC and TIRAP are modeled in ways that meet the objectives of the Administration for promoting job skills, apprenticeships and 5G wireless leadership. Reserve tickets and sponsorships, today. WIA has a room block reserved at the Washington Hilton. Book your stay. Contact us for additional sponsorship options. Can’t attend? Please consider donating to WIA’s training and education efforts. The WIA Foundation is a 501c3 formed to encourage and promote education for the general advancement of mobile telecommunications. It was created in the memory and spirit of Eugene Bowler, who was a devoted and dedicated public servant and who, through his consistent and untiring efforts, served and enhanced the Land Mobile Radio Industry during his many years as a member of the staff of the United States Federal Communications Commission. Its activities are meant to encourage the establishment of academic and training programs related to mobile communications technology and to aid the progress of mobile telecommunications generally; and to establish, promote and provide scholarships and other grants to individuals, institutions and organizations to encourage and foster the study of, and scientific research into, matters and issues affecting or relating to mobile telecommunications, and to make the results of such studies and research to the public on a nondiscriminatory basis. 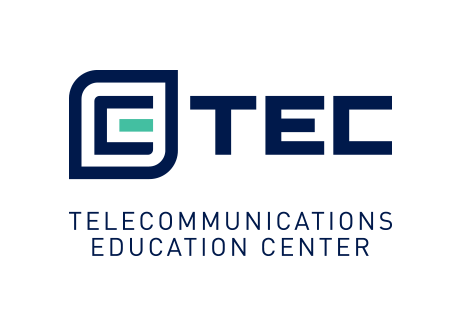 The Telecommunications Education Center is a learning program devoted to improving safety and quality within the telecommunications industry. It was created by the Wireless Infrastructure Association (WIA) with significant contributions from its members, partners, subject matter experts, and academia. TEC was explicitly designed to meet the demands of a growing industry and a need for a skilled workforce. The Telecommunications Industry Registered Apprenticeship Program (“TIRAP”) is a joint venture of telecommunications companies, industry associations and the U.S. Department of Labor (“DoL”) that develops DoL-credentialed apprenticeship programs available to qualified employers for career development of the telecommunications workforce. 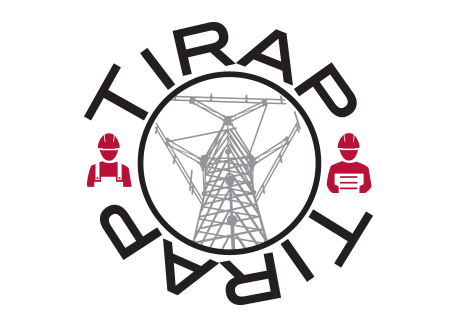 The TIRAP’s mission is to partner with stakeholders to promote safety, enhance quality, and enable education and advancement opportunities in the telecommunications workforce that will meet network infrastructure build out needs. WIA acts as the Program’s national sponsor, providing essential outreach and administrative support. Currently 22 employers are in the program and more than 1500 apprenticeship agreements have been generated. 2018 - 2019 © WIA. All Rights Reserved.